The Plockmatic Group including Morgana USA will be showing their extensive range of equipment for offline and inline finishing solutions. The Morgana AutoCreaser Pro and DigiFold Pro lines continue to set the benchmark for creasing and folding in their sector. The latest developments in both ranges – the PRO 385 – will be shown with a new cross perforation system along with a new version of the ever popular AutoCreaser Pro 33. 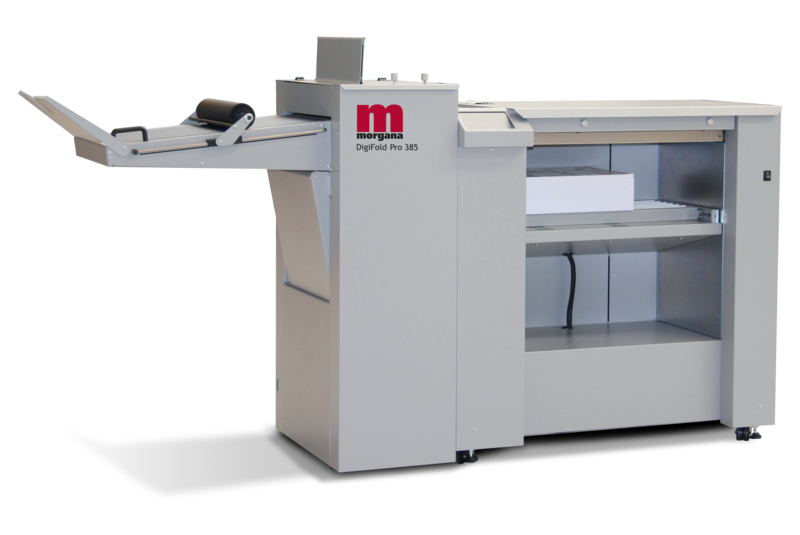 A key product launch is the introduction of the Morgana AutoCut Pro, the latest in the Morgana line of slit/cut crease devices, which can also be linked to the AutoFold inline folder. 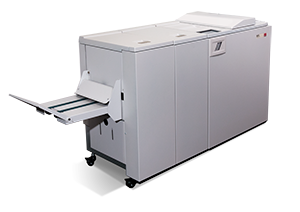 As well as card cutting applications, it can run in “crease only” mode at up to 5000 sheets per hour. Look out for the latest developments in the 300 and 2000 series booklet makers, being shown with Bar Code reading for variable data book production. Another “first” at the show will be the new DigiBook 300XLPro. This PUR binder can produce landscape 12” x 18” softcover books in up to 2” thick and will also be making book blocks for casing into hard cover books of the same format.